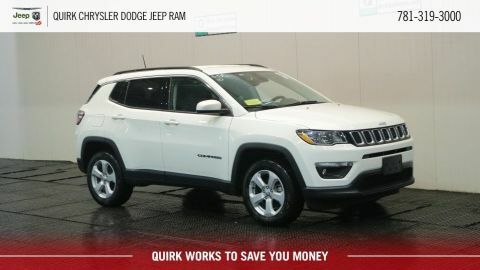 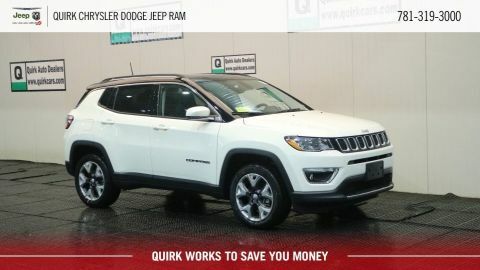 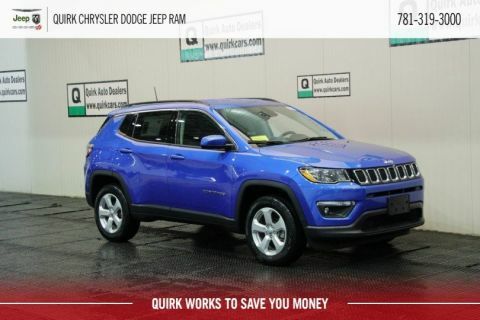 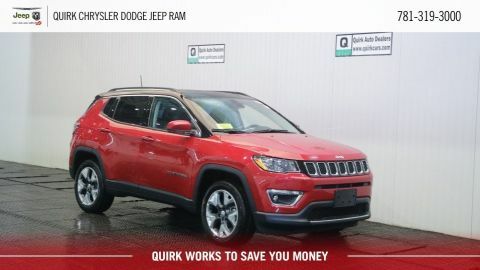 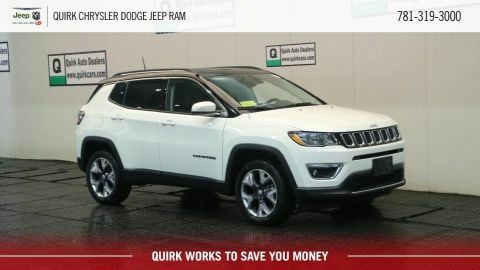 Take The Road Less Traveled in the New Jeep Compass From Quirk Chrysler Jeep Dodge Ram in South Shore MA. 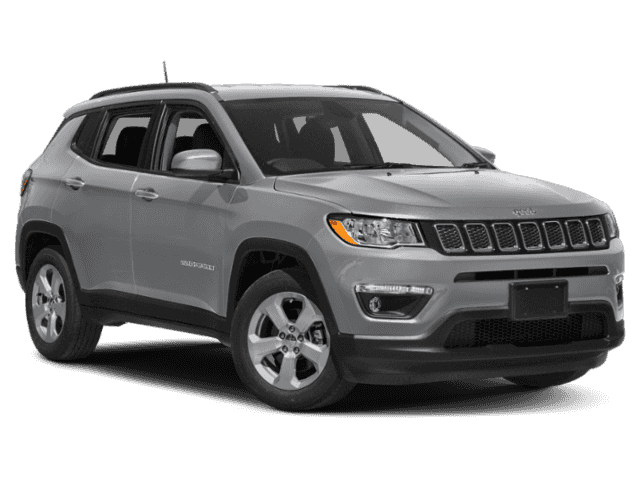 If you crave style and versatility, check out the new Jeep Compass. 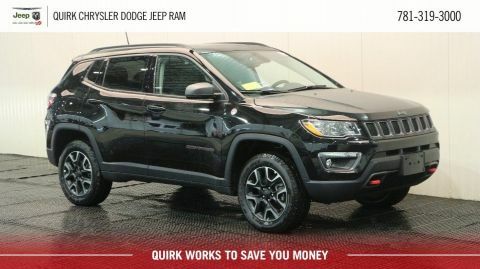 Wondering about off-road capability? The New Jeep Compass comes equipped with all the best off-roading features that we all know and love from Jeep. 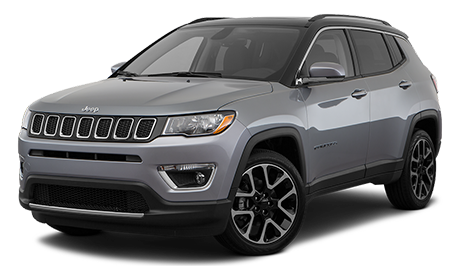 Iconic Jeep engineering paired with sleek and elegant style make this crossover ideal for the New England driver. 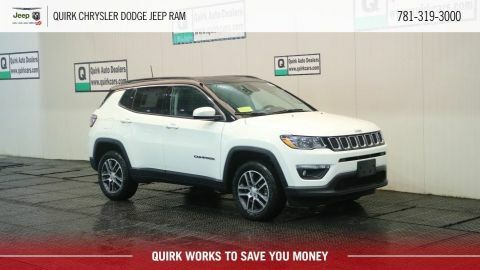 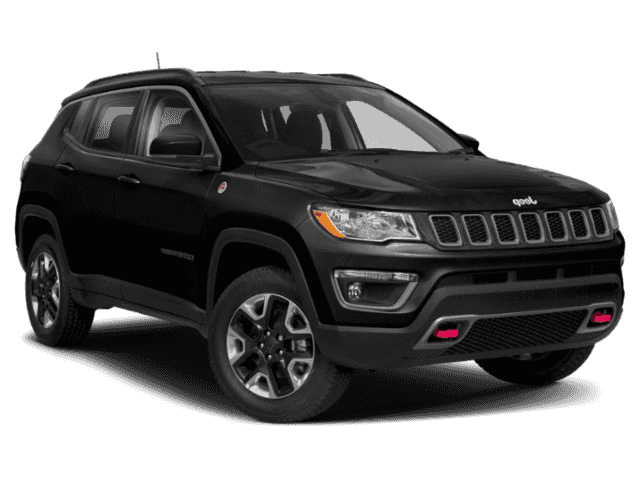 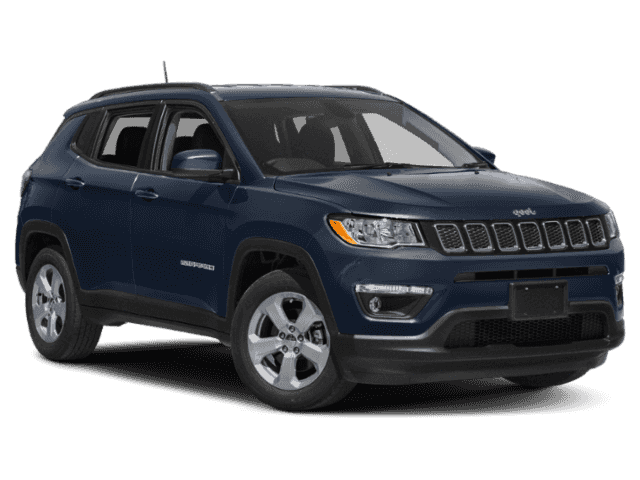 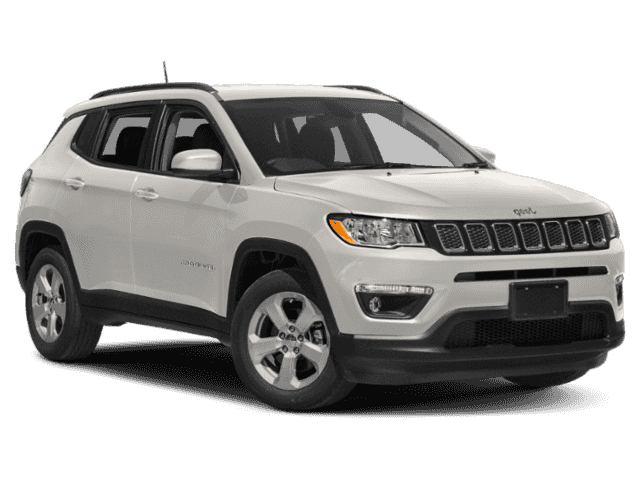 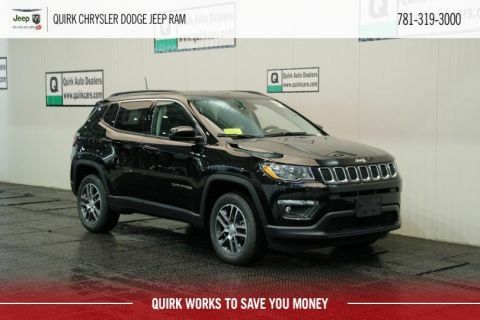 Highly ranked on Kelley Blue Book’s 10 Most Affordable SUV’s, the Compass delivers everything you crave in a Jeep vehicle at a price you’ll love.